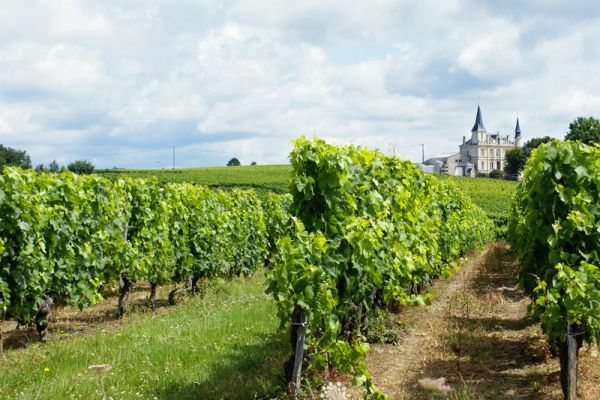 The Bordeaux region, with its special ‘terroir’, has been producing wine for around 2,000 years and some of the château estates have gained worldwide recognition for their superb and long-lived “Grand Cru” vintages. 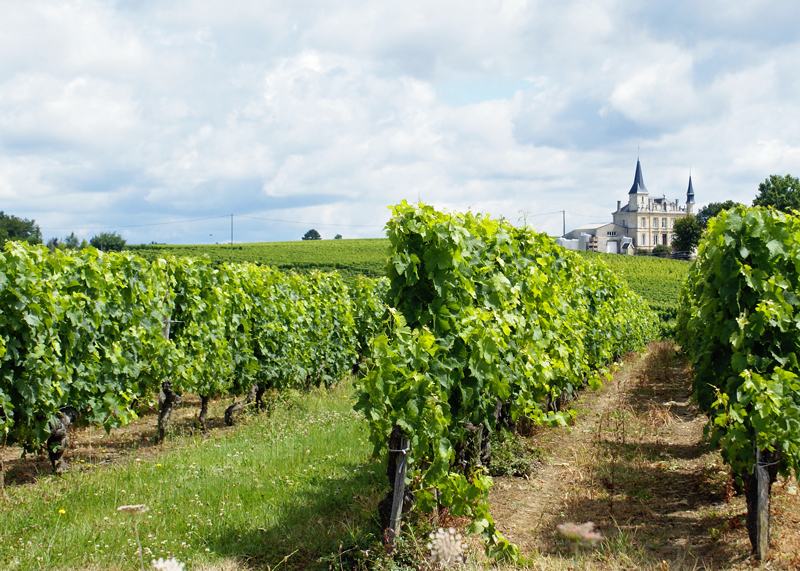 Lying in the southern part of western France on the Atlantic coast and with a well-drained stony soil, the area gets exactly the right blend of sun, rain and gentle breezes to create their wonderful wines. 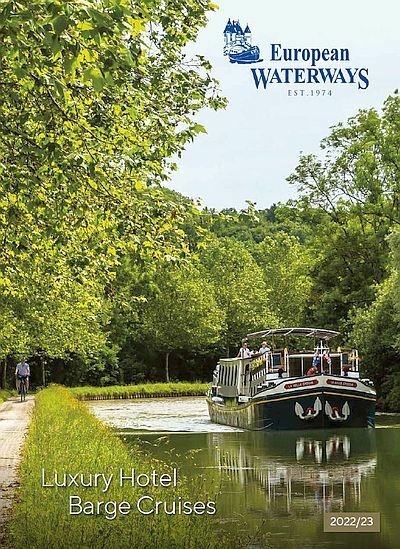 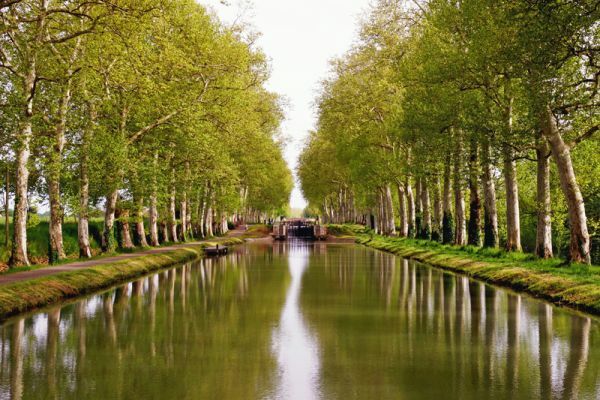 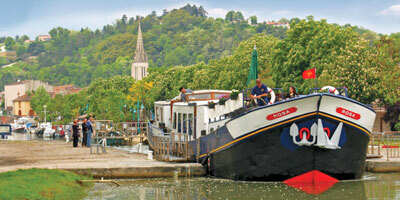 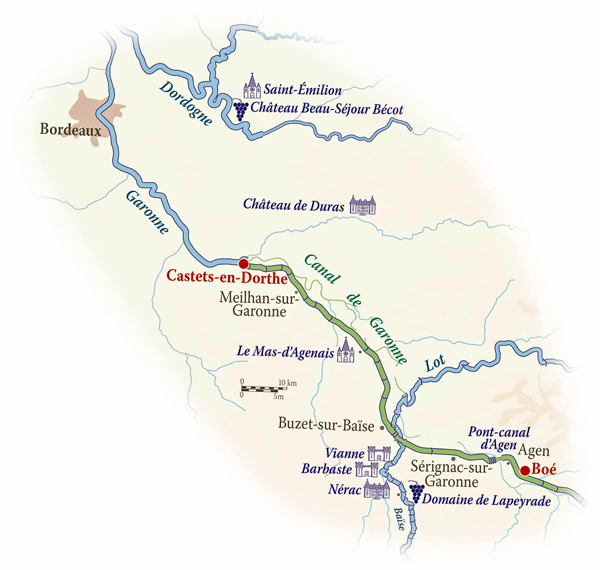 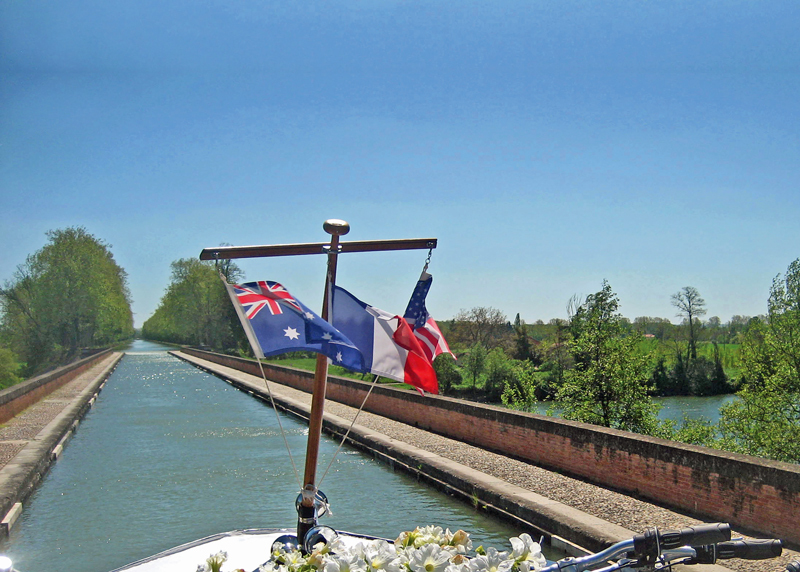 A hotel barge cruise along the Canal de Garonne is a unique way to explore and appreciate the slow rhythm of this region with its subtle mixture of natural landscapes, medieval bastide towns and iconic vineyards, some of which are grand estates with imposing chateaux and others, more modest family affairs. 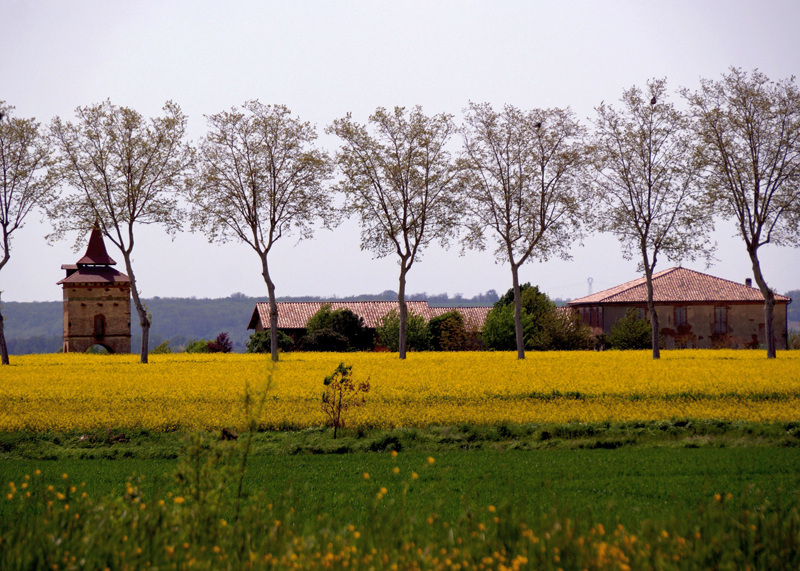 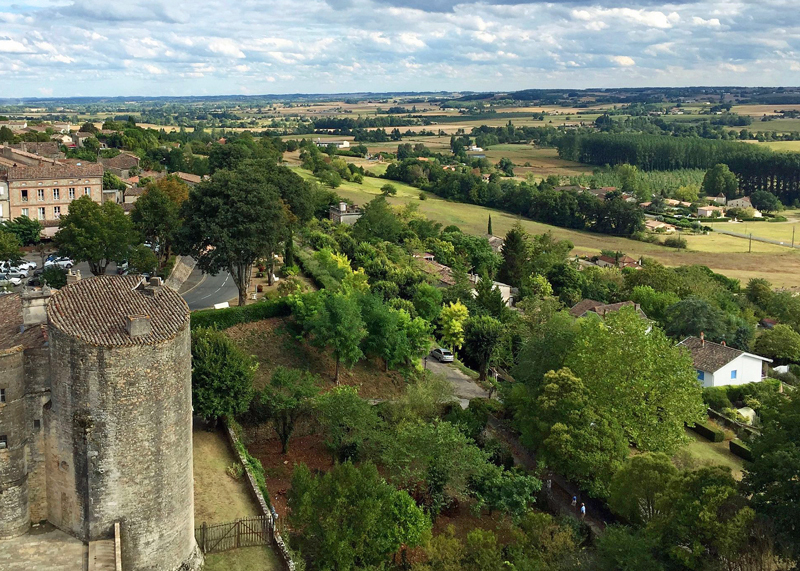 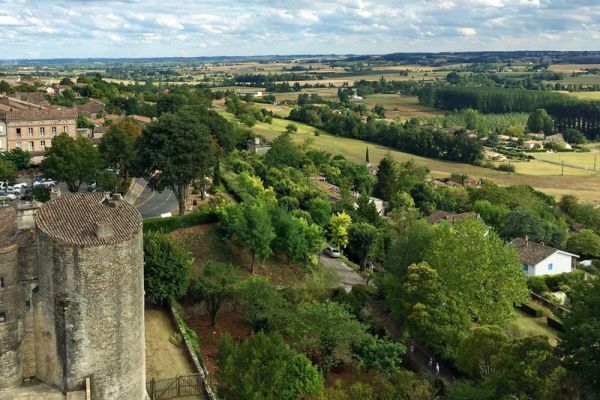 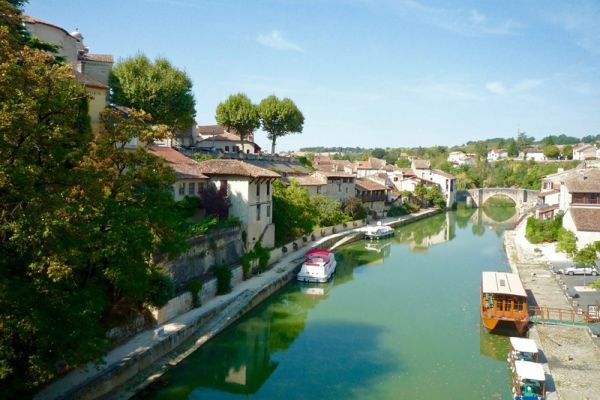 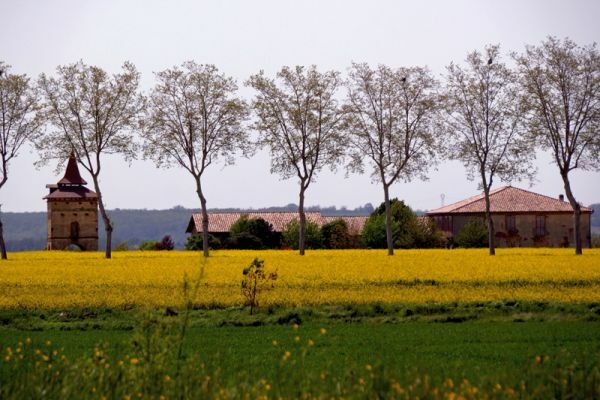 Our cruise takes us through the orchards of Gascony en route to Bordeaux and then through the Graves vineyards to visit the medieval town of Saint Emilion, a UNESCO World Heritage site and centre of the most famous of the Bordeaux appellations. 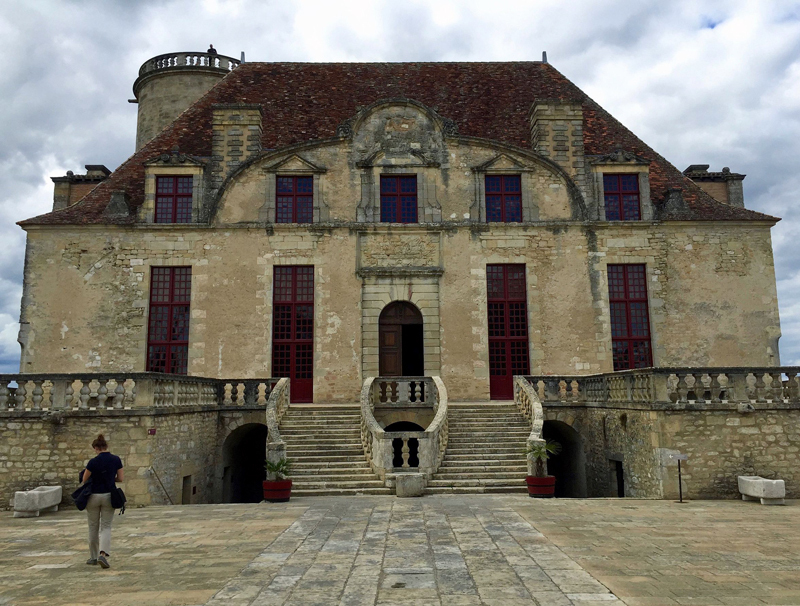 Here, we can learn more about the complex science of viticulture, including of course a tasting of some fine wines. 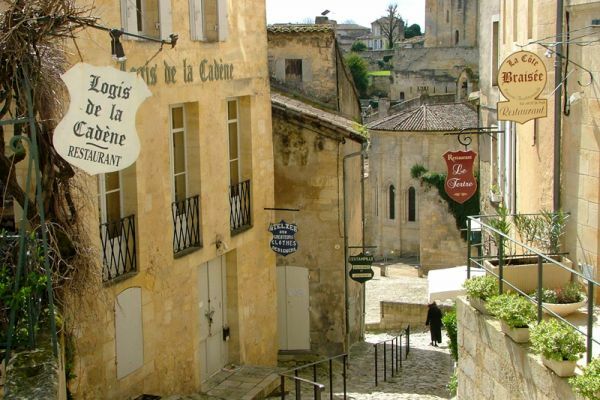 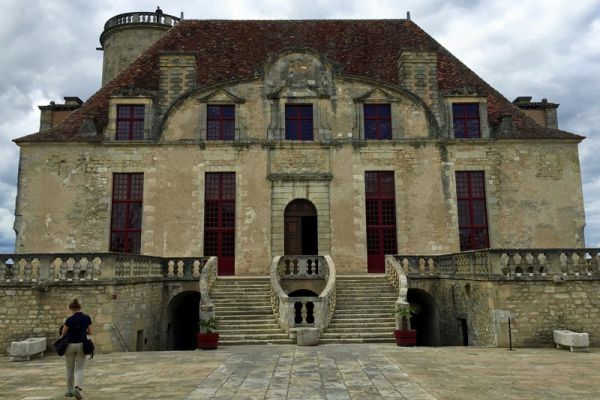 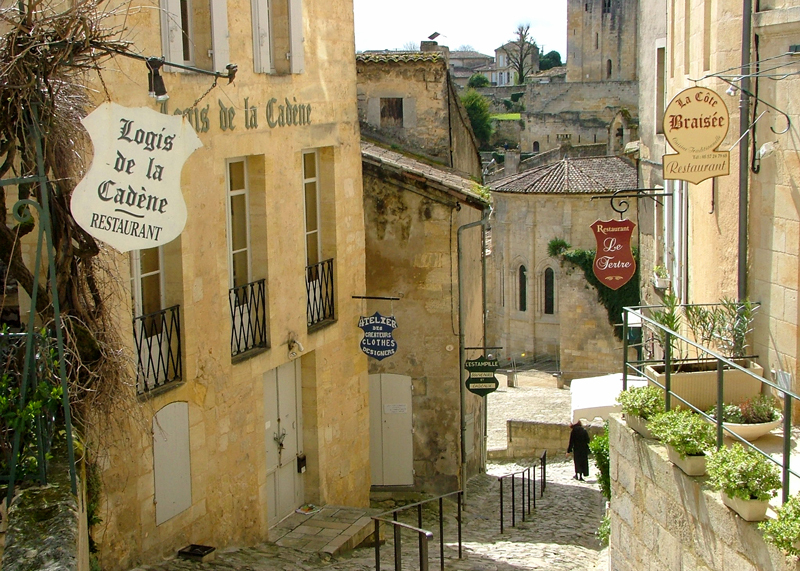 Away from the vineyards we explore the fascinating historic architecture of the region including a visit to the 14th Century Château de Duras, the 13th Century fortified village of Vianne and the medieval town of Nerac where we tread in the footsteps of King Henry IV and Queen Margot. 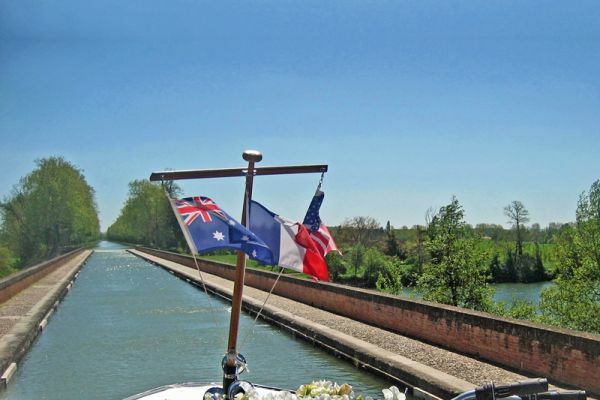 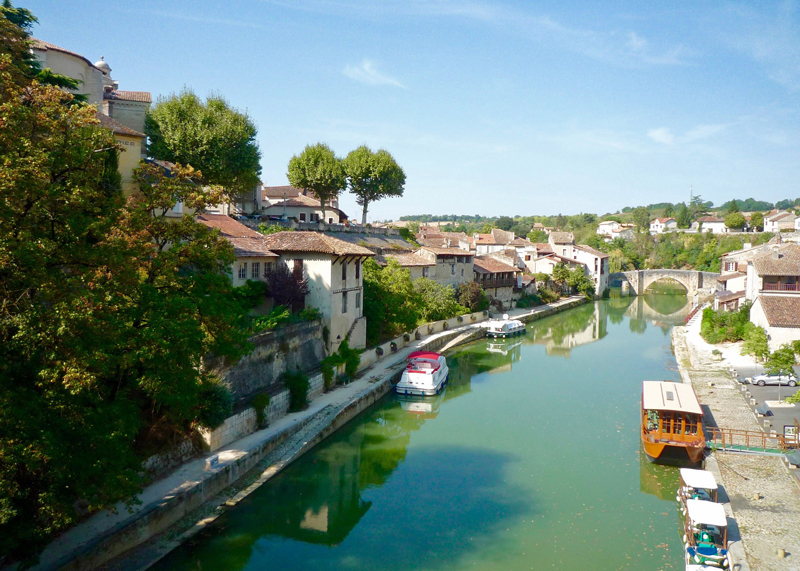 The colourful markets of Marmande and a cruise across one of the longest masonry aqueducts in France, which spans the River Garonne, complete an unforgettable cruise.